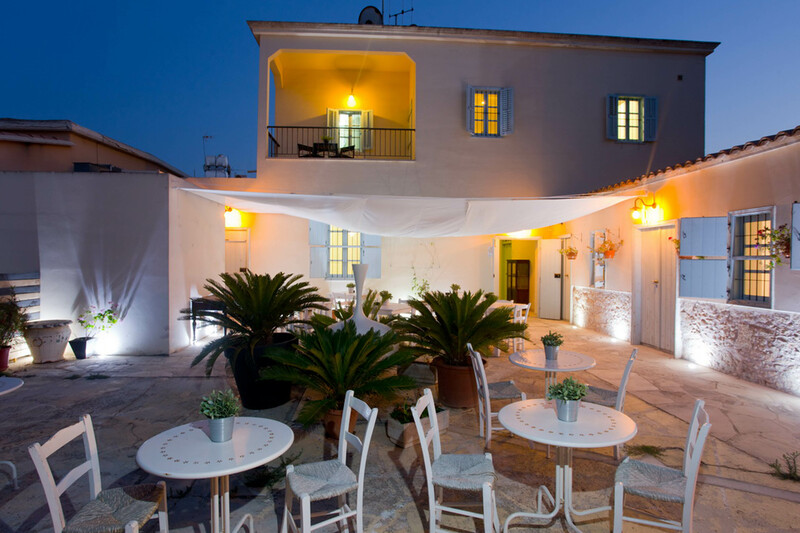 Shongas Inn is to be found in Derynia town comprising a boutique hotel; a picture perfect courtyard and a lounge bar for signature cocktails and light dishes. 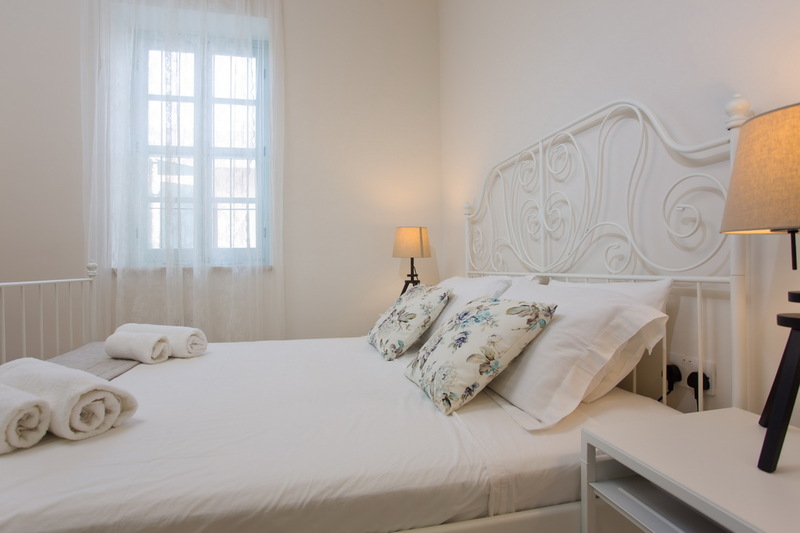 A traditional 100 years old Cypriot mansion which has been converted into an Inn Hotel located within few steps away from museums, restaurants/taverns, supermarkets and shops, and a short drive from Protaras and Ayia Napa sandy beaches and nightlife. Our 6 hotel rooms are found in the main building and the courtyard. 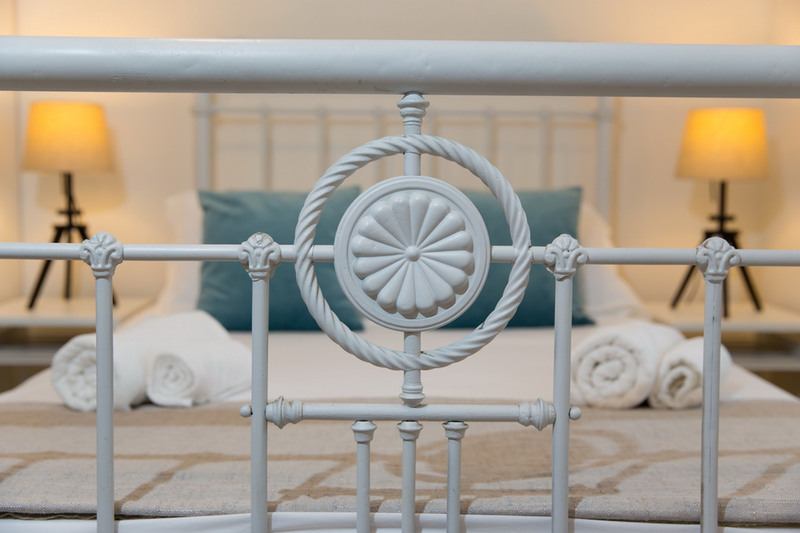 Exquisitely renovated in the historic building of Shongas Inn, each room is with a relaxing colour palette reflecting the tones of the natural world of Cyprus. A lounge bar offering signature award winning cocktails and creative food at one of the most enchanting places of the area. The quality lies in the composition of best products. “One of the most desirable all day spots to visit during 2018” according to TimeOut Cyprus. The elements that define us. A true Cypriot welcoming combined with an authentic experience at our courtyard and stylish rooms, at the only vintage boutique style hotel in the area of Protaras & Ayia Napa. Enjoy our award winner signature cocktails and creative food at our Cinnamon lounge bar – a place of enjoyment and relaxation.